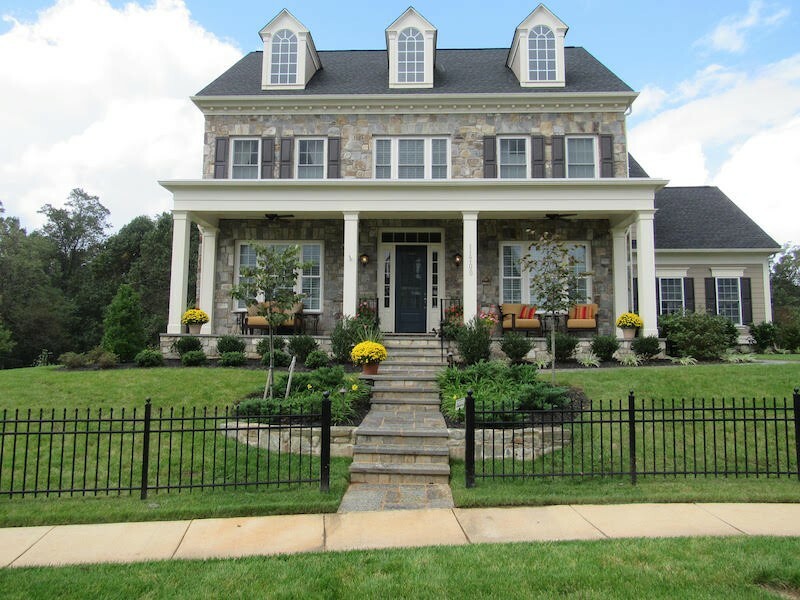 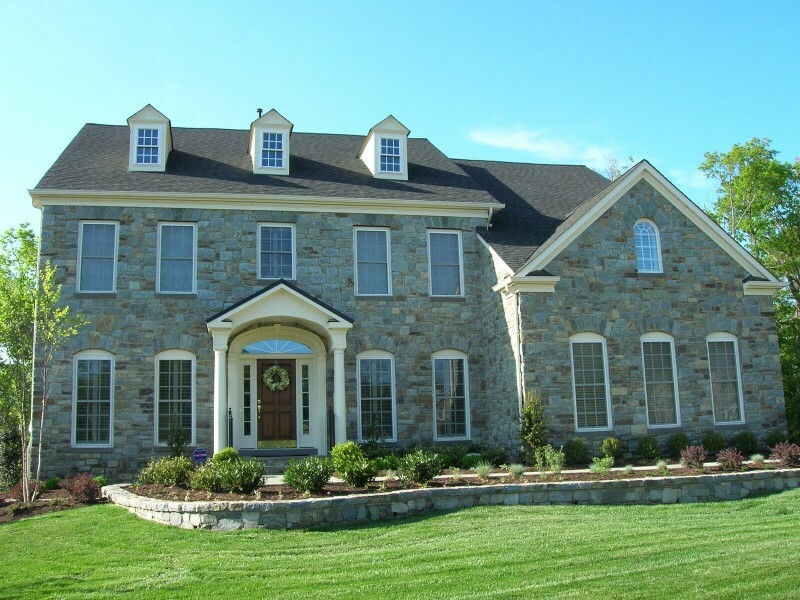 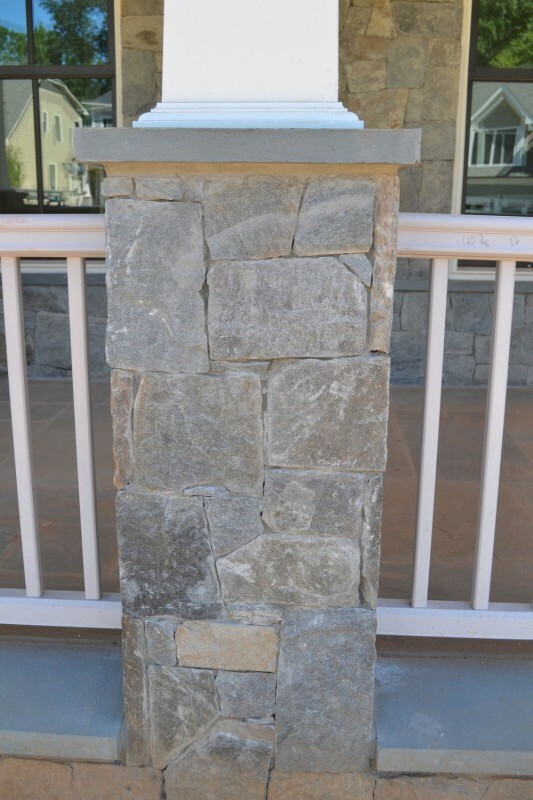 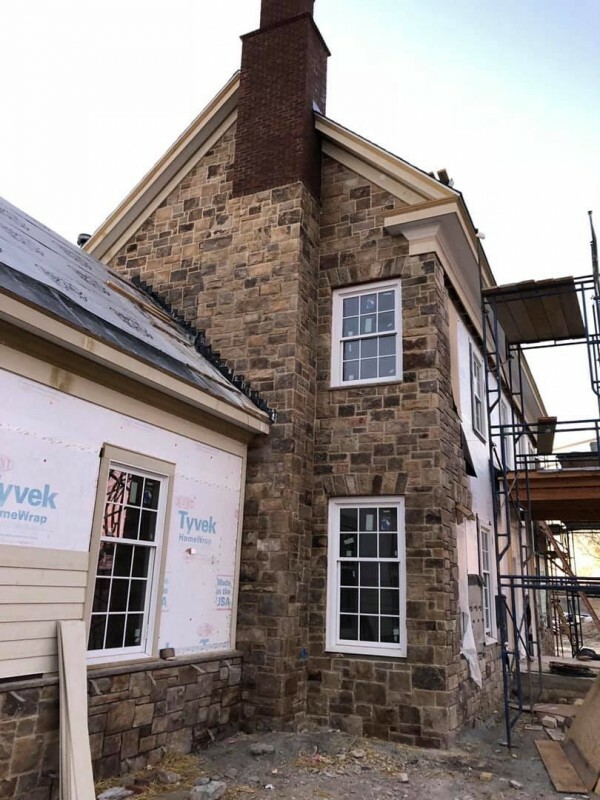 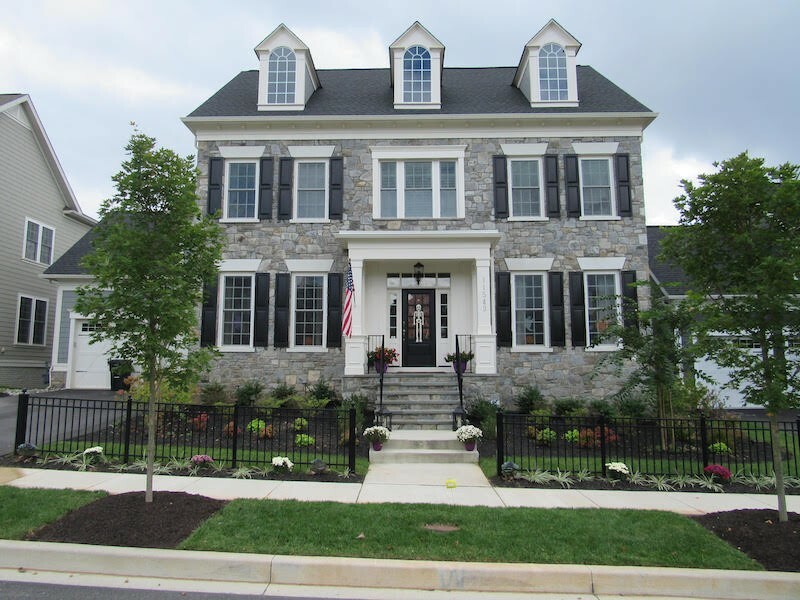 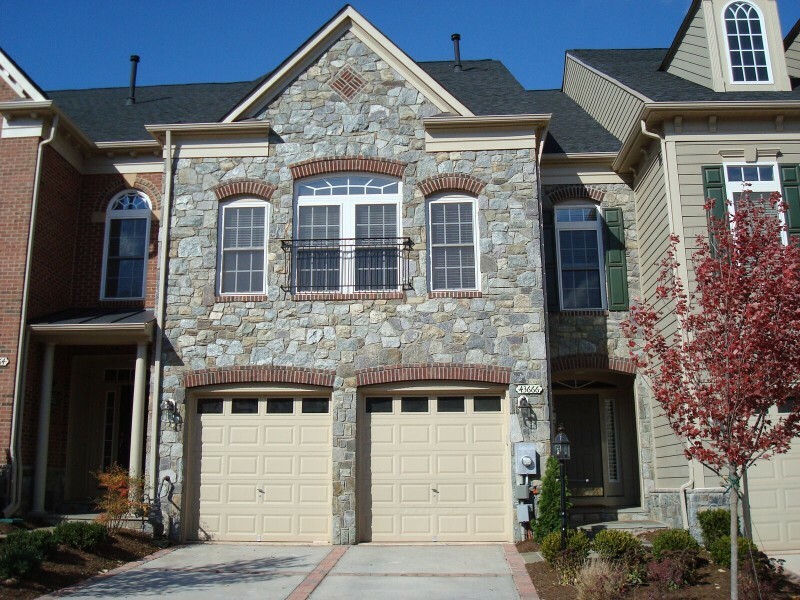 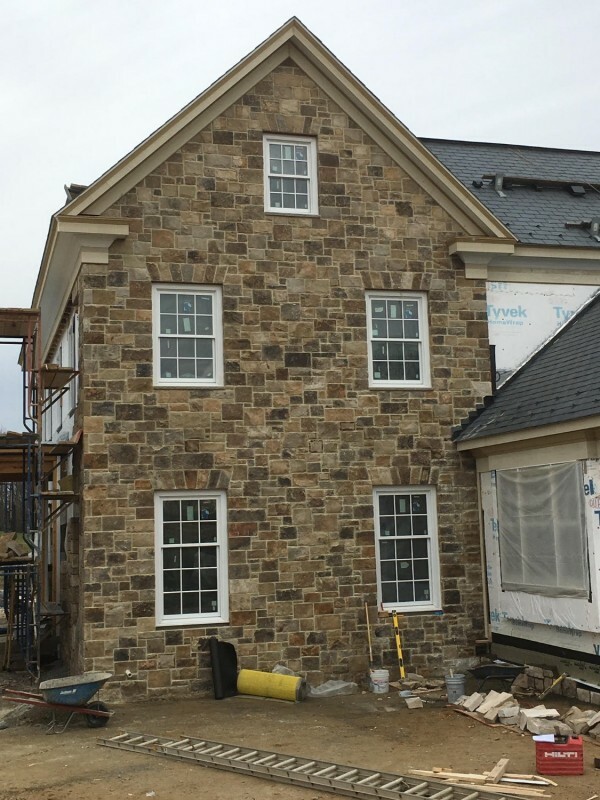 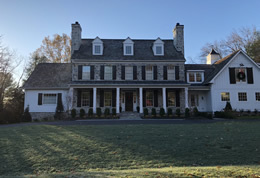 Stone veneer has the ability to transform the look of any structure. 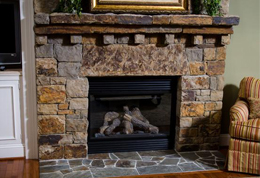 Natural stone can help create a look that is rustic, formal, or contemporary. 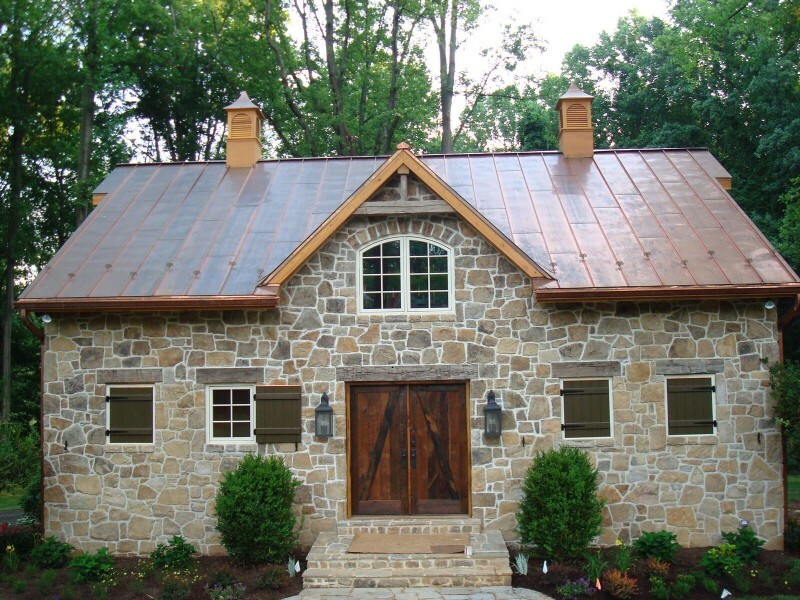 In addition, natural will create a look on a façade that is durable and will never look outdated. 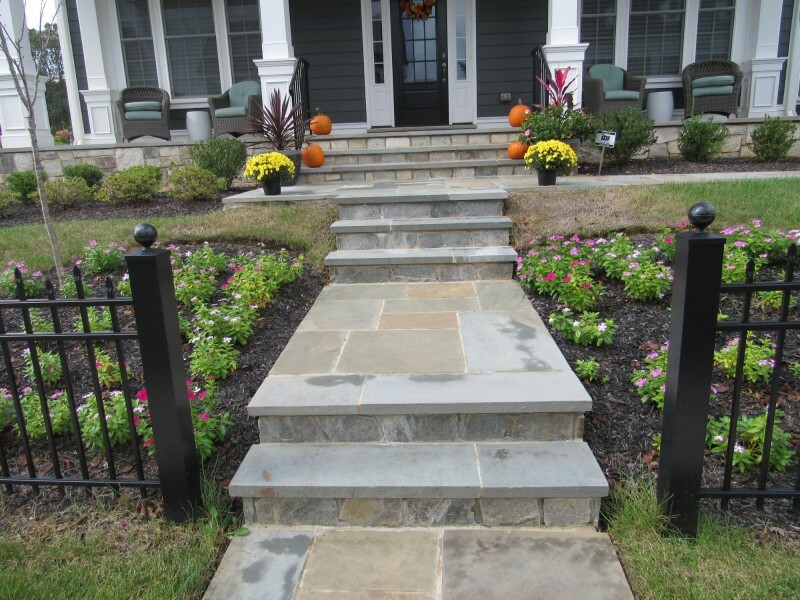 Natural stone paving can add beauty and durability to any walking surface. 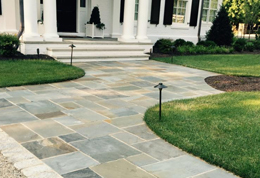 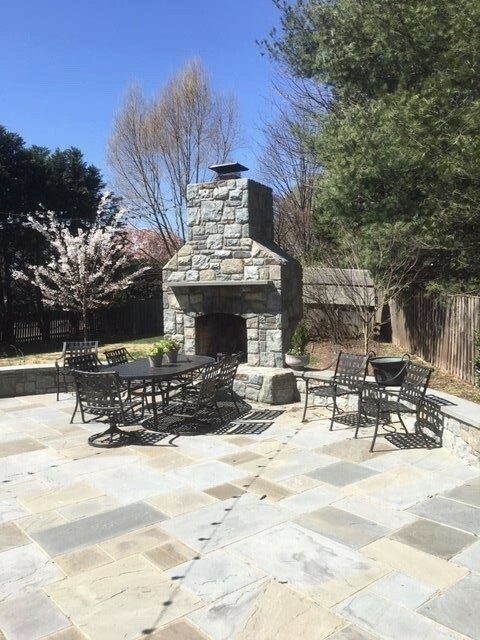 On patios, walkways, or porches natural stone paving provides a look that will be admired. 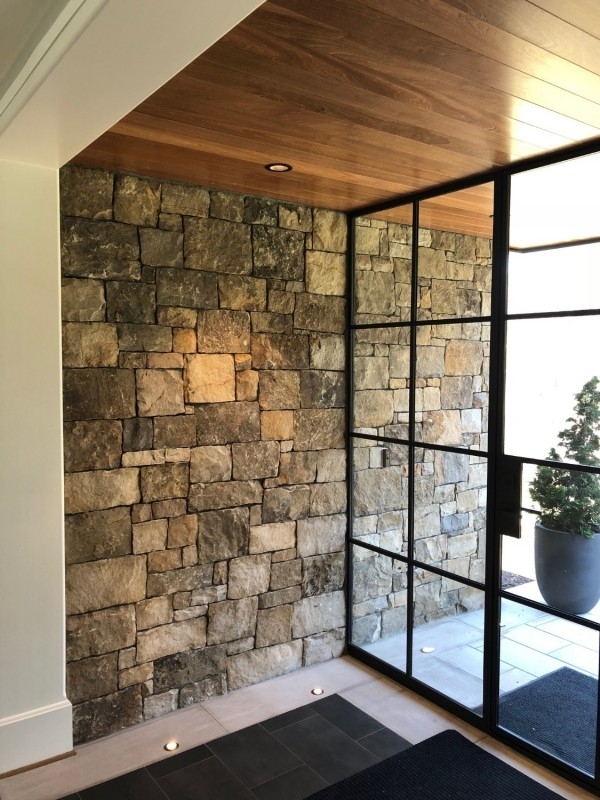 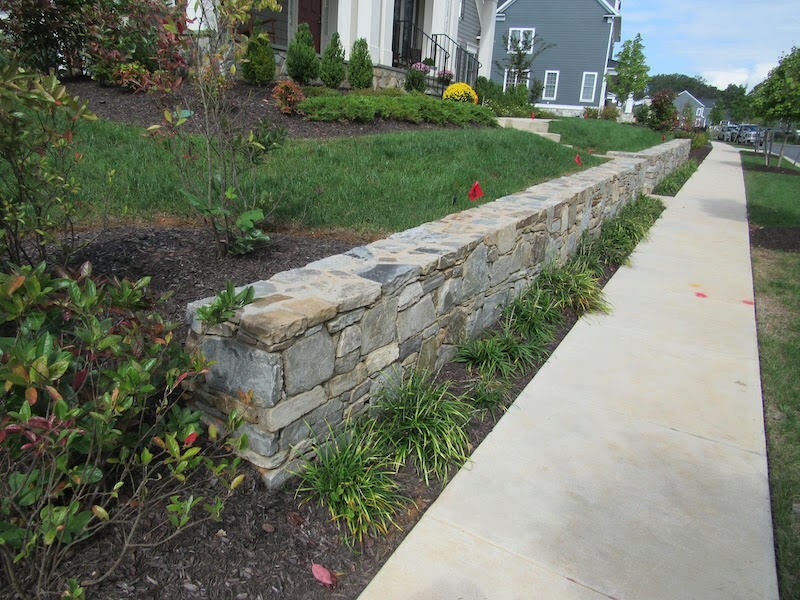 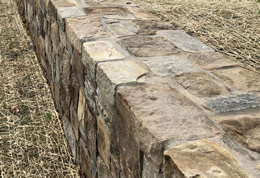 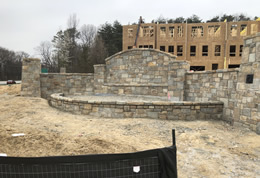 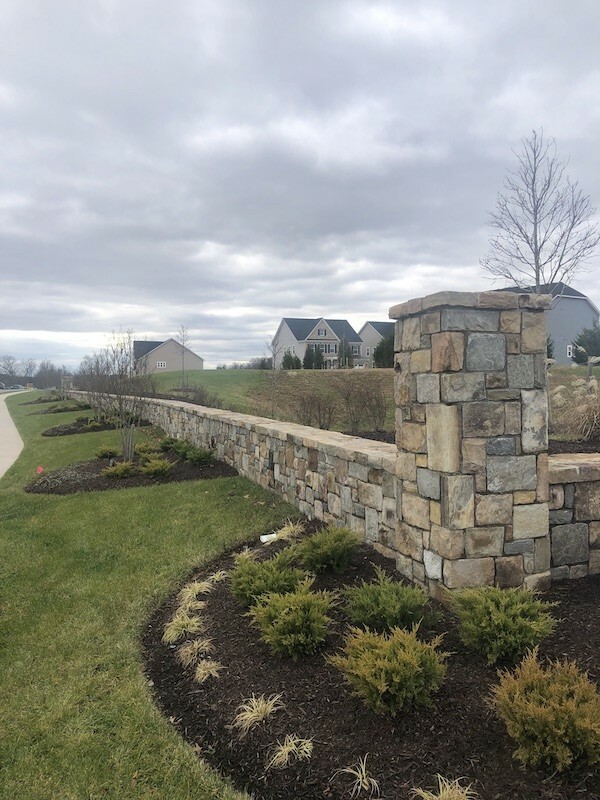 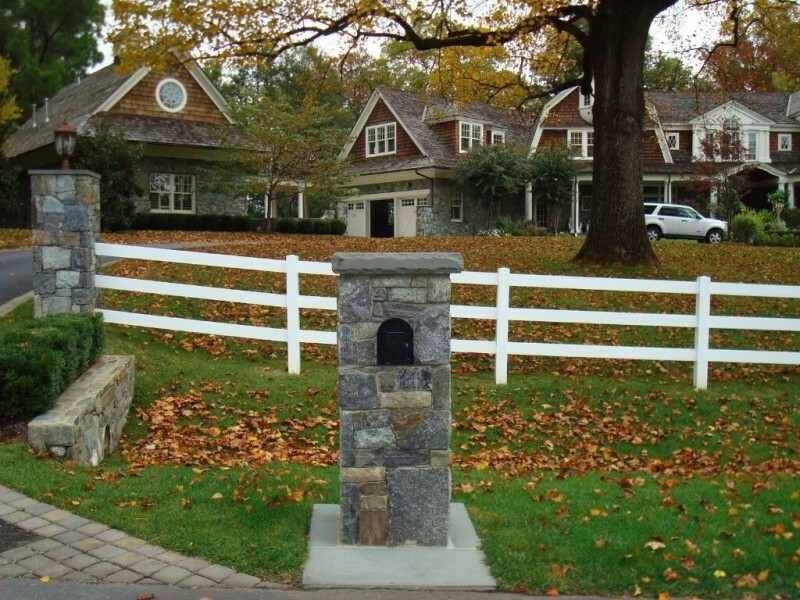 Stone walls can be both functional (for grading purposes) and are certainly decorative. 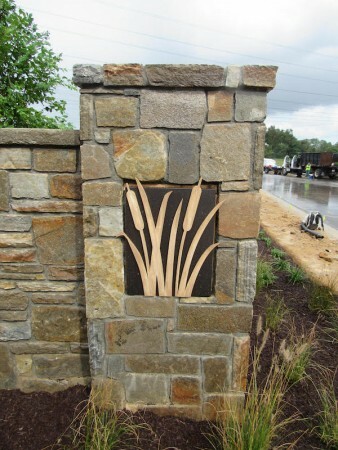 Stone Work by Santo specializes is turnkey operations that will transform any landscape into a thing of beauty. 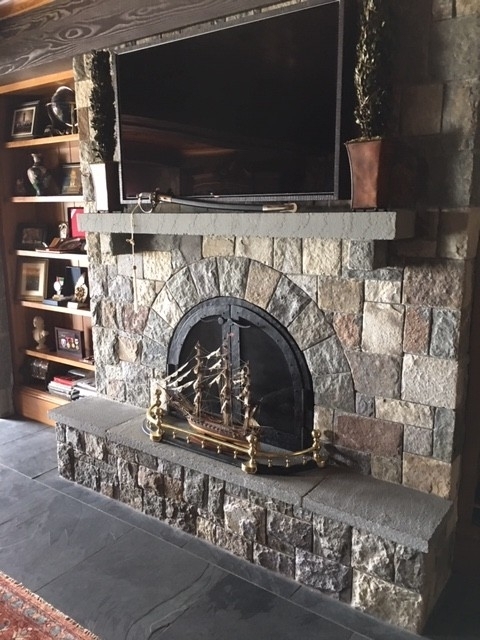 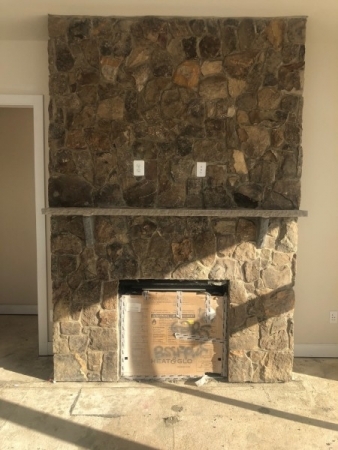 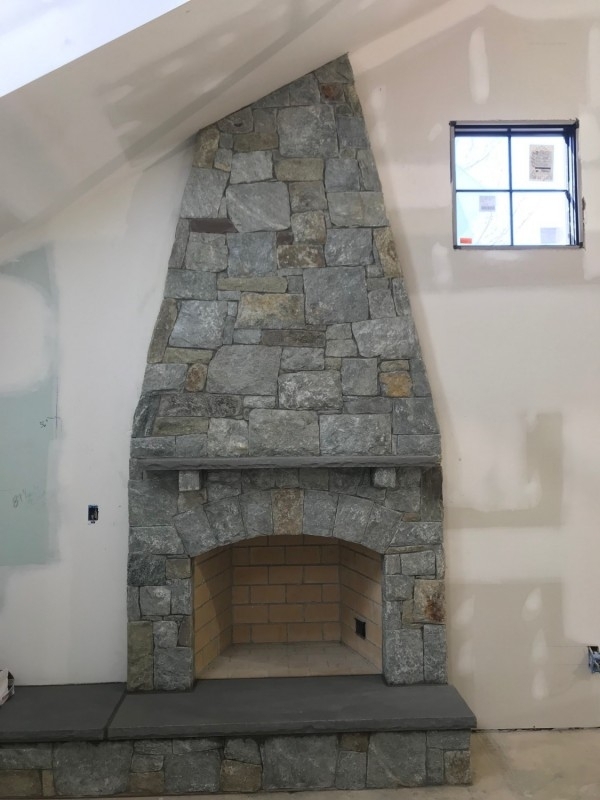 Natural stone can accent any décor. 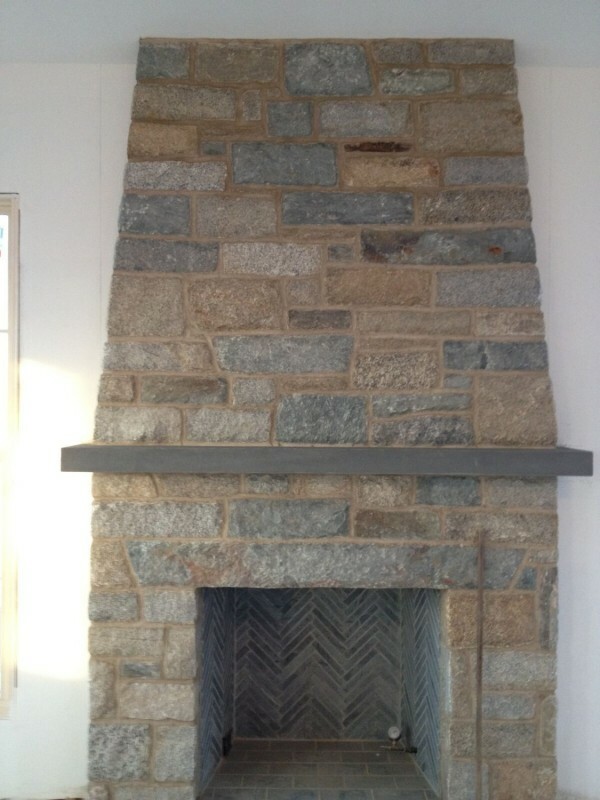 Stone can help transform a room into any style imaginable. 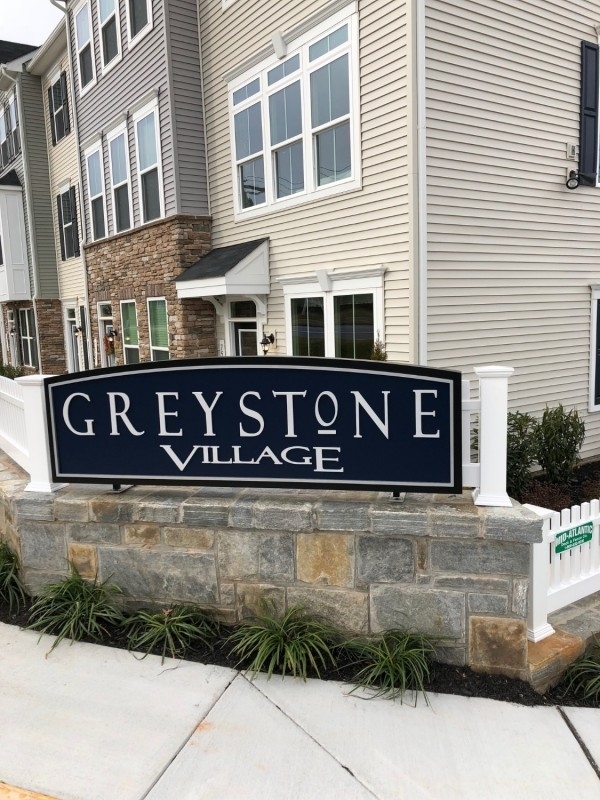 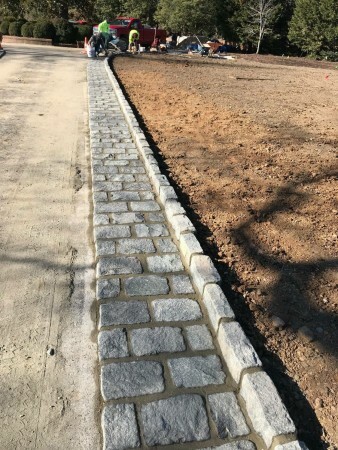 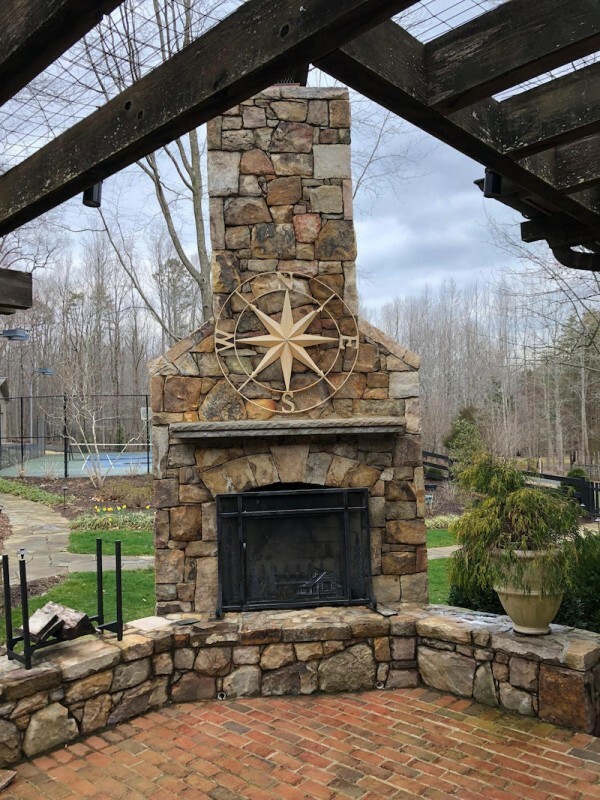 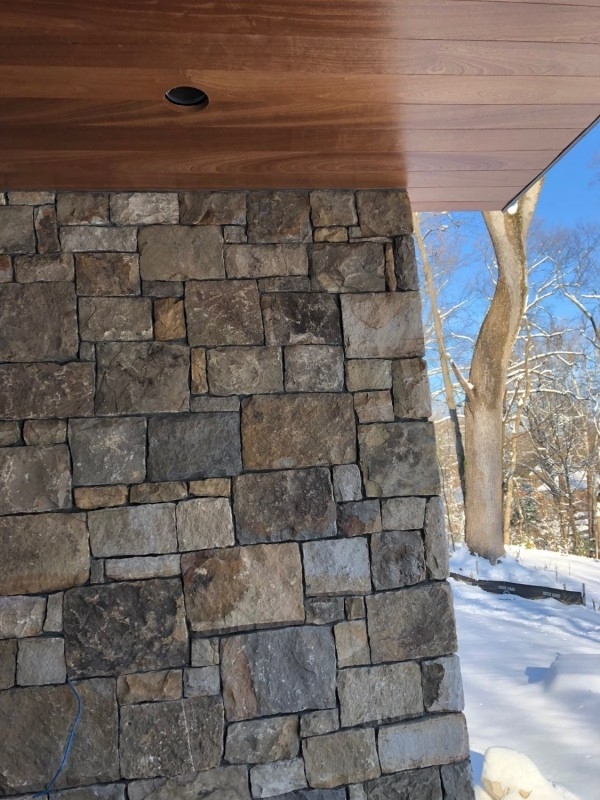 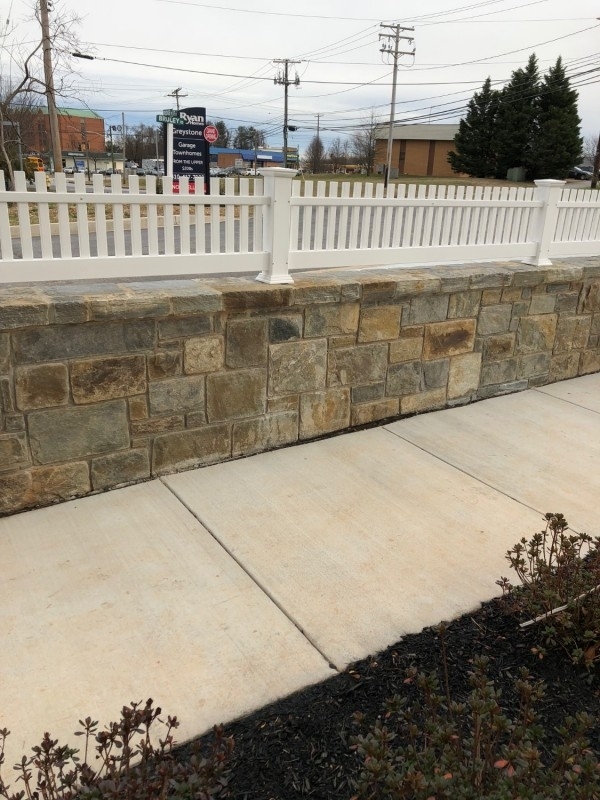 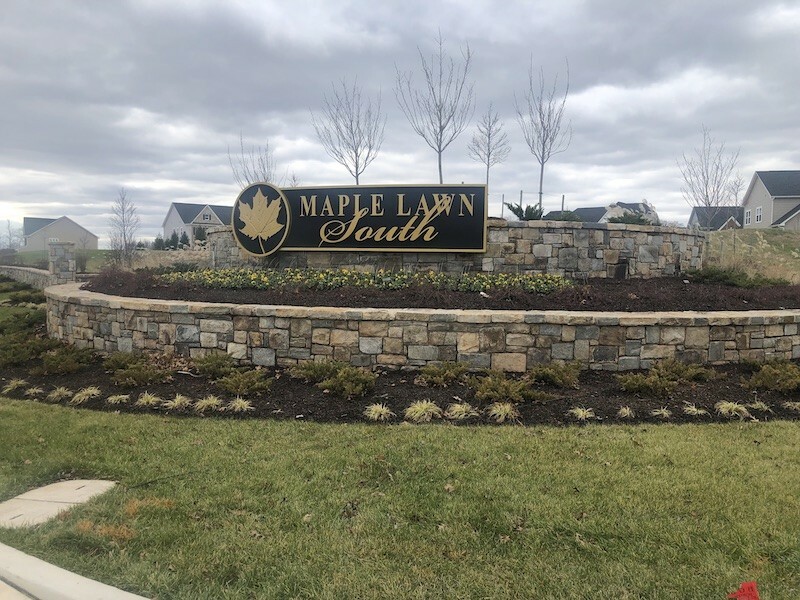 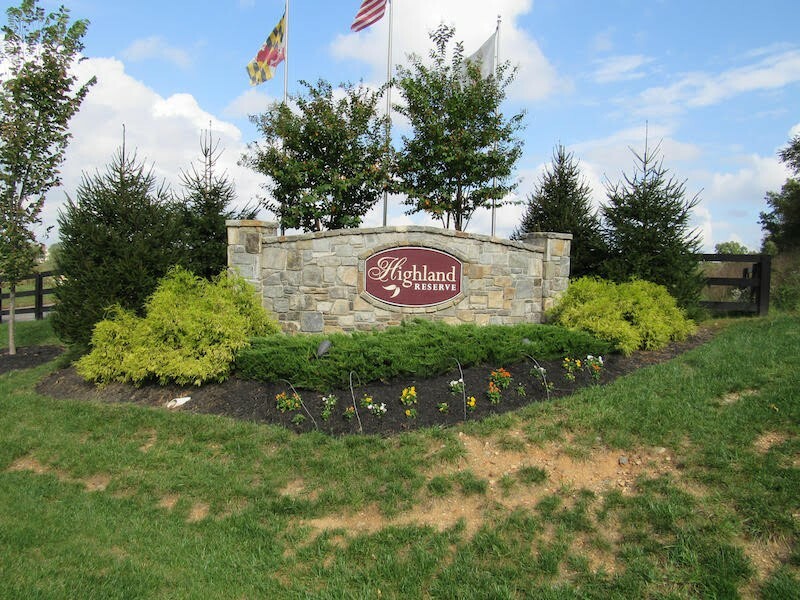 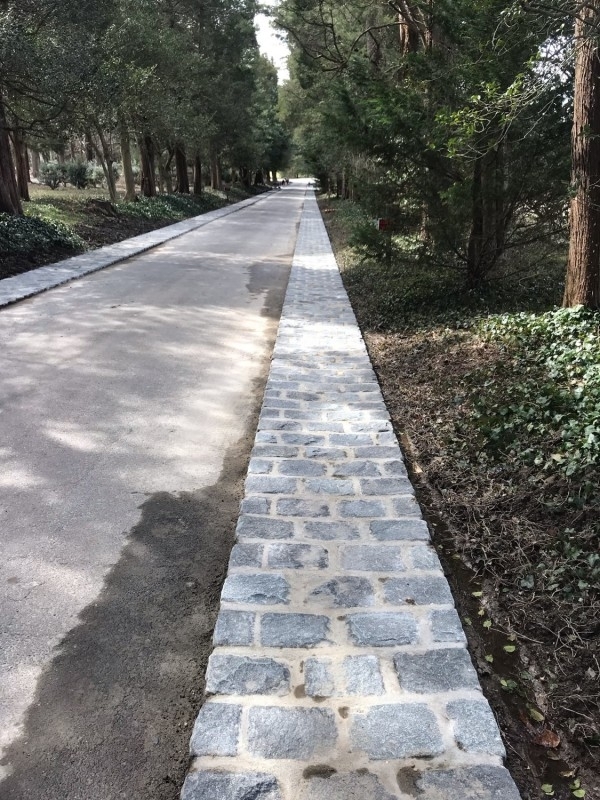 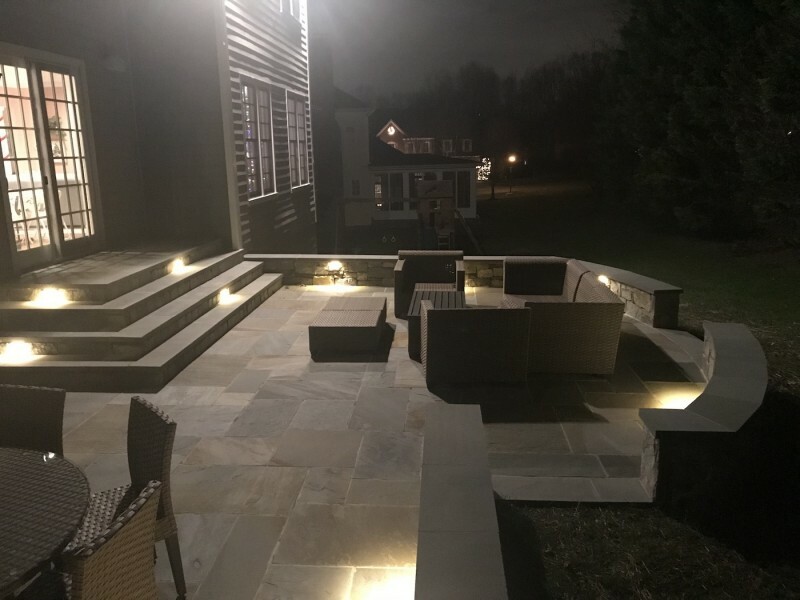 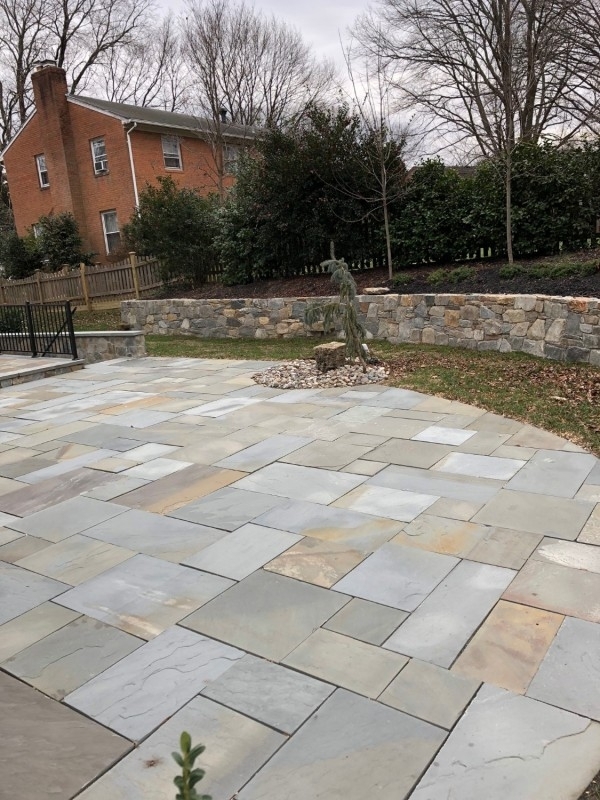 Stone in one or a combination of applications (such as paving, monuments, or walls) can help integrate any outdoor environment in an aesthetically pleasing manner.